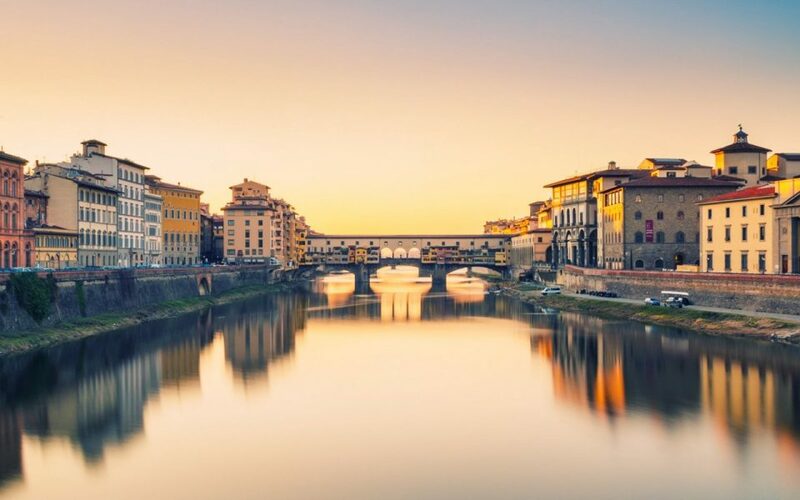 Maximize your time and visit Florence and Pisa in one day! 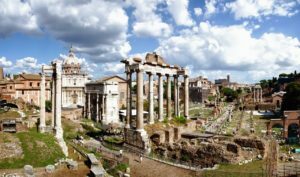 Book a shore excursion with us! 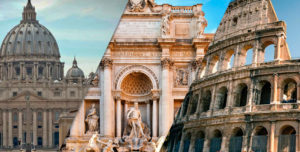 Our private driver will pick you up at Livorno Cruise Port. 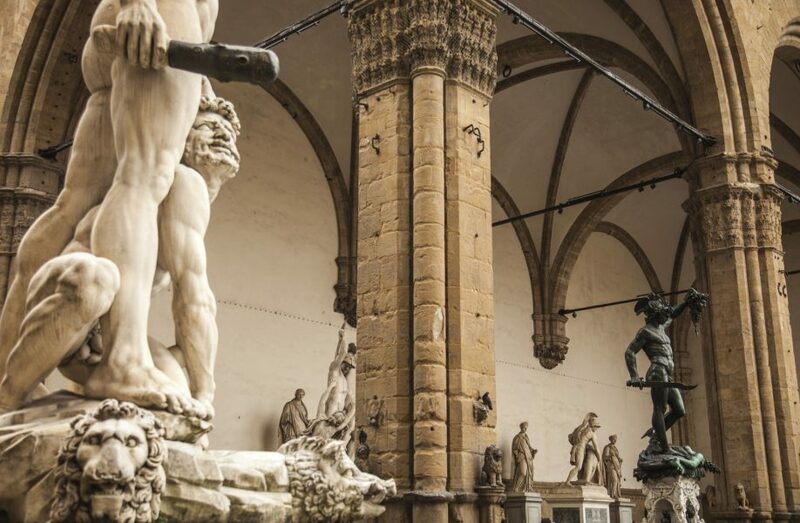 You will spend 3 hours with a private kid-friendly guide in Florence! 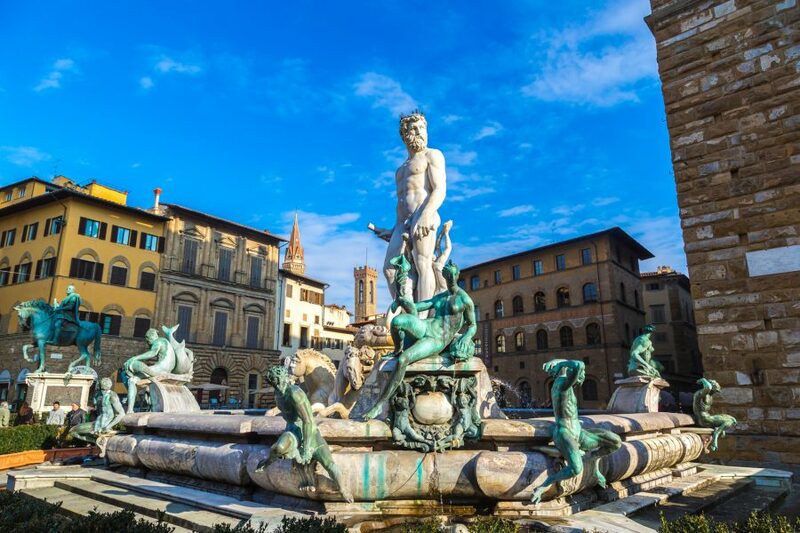 Your first stop of your “Florence and Pisa for kids” will be Florence, where you will meet our local private licensed guide. 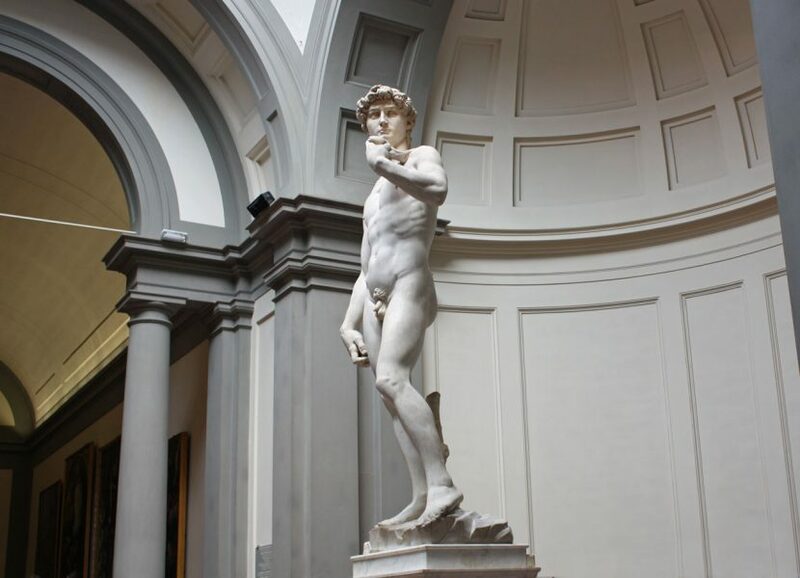 You will tour at your own pace, enjoy a family tour in Florence visiting the Accademy Gallery, the museums with the most numbers of Michelangelo’s works in the world. 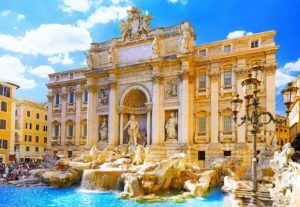 This is home of Michelangelo’s sculpture David and amazing paintings by painters of the like of Paolo Uccello, Ghirlandaio, Botticelli and Del Sarto. After the visit to the Academia you will see from outdoor the Cathedral, the Straw market with the unique bronze pig (don’t forget to rub his snout! 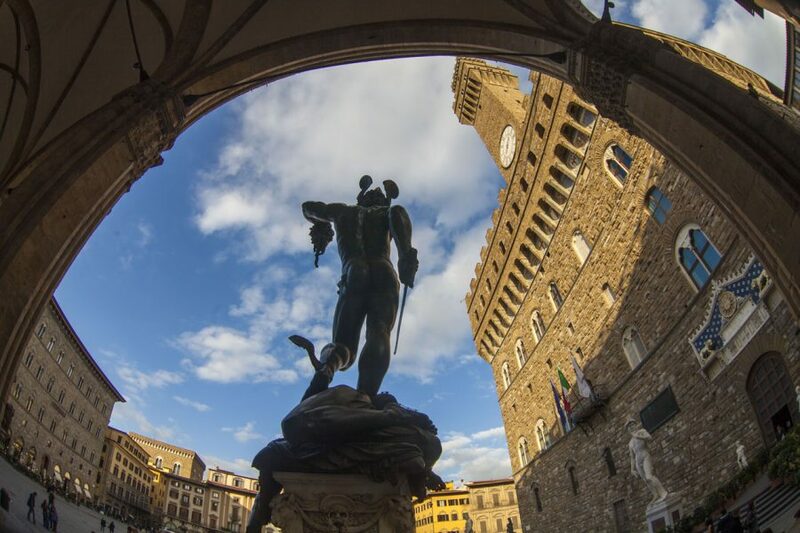 ), the Old Bridge and the beautiful Signoria Square adorned by great sculpture groups. 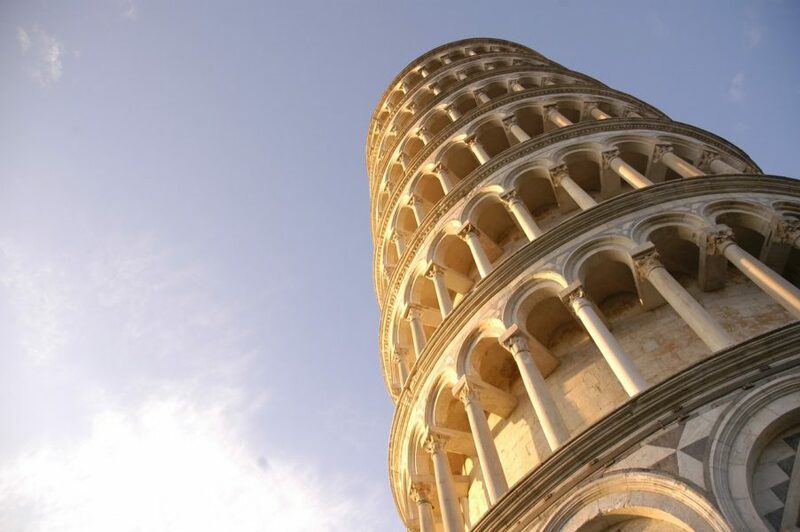 Your Tuscan experience will then take you to Pisa to see the world’s famous Leaning Tower. 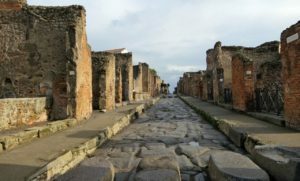 Before returning to Livorno you will have free time to stroll along Pisa’s picturesque alleys and to enjoy a slice of the Torta co’bischeri, the typical pisano pie. Comfortable clothes and shoes. For churches your shoulders must be covered and your pants or skirts are admitted if they are at the knees. The request was sent successfully.